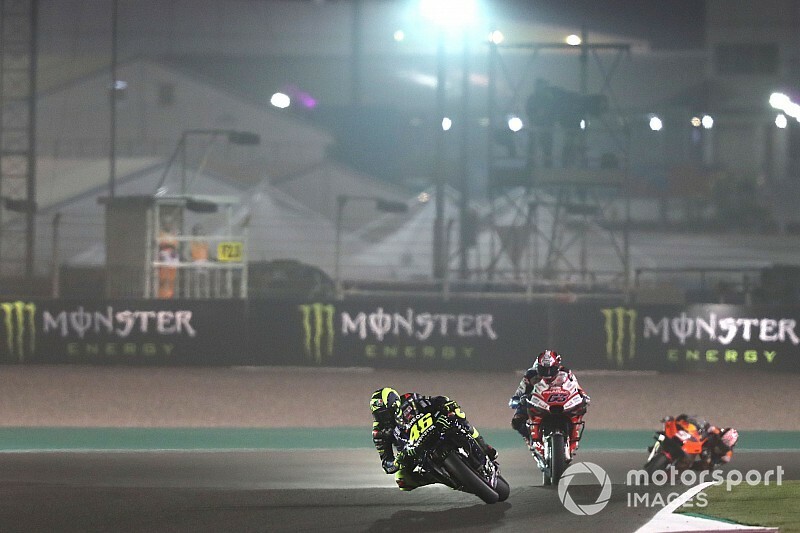 The opening race of the 2019 MotoGP season in Qatar will go ahead as planned, after riders were not successful in pushing through a late schedule change on safety grounds. 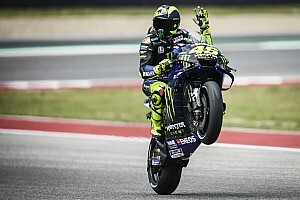 The start time for the MotoGP season opener had been moved an hour later compared to 2018, but many riders have called for this to be reversed, as experiences from pre-season testing had left them concerned about late-evening track conditions. After an initial push to bring the race start back forward was resisted before the weekend, top riders again lobbied for the change and vowed to bring it up in Friday's Safety Commission meeting. 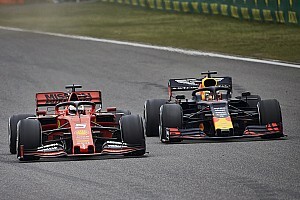 Yet despite what appeared to be widespread support for a 7pm start, it has now been confirmed that the race will kick off at 8pm local time as scheduled. Friday's second practice had kicked off at 8.05 pm after a small delay and saw few dramas, with only Franco Morbidelli suffering a fast crash at Turn 1 – while Marc Marquez set the fastest-ever lap of the circuit. 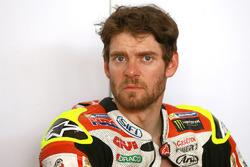 Speaking before the Safety Commission, LCR Honda rider Cal Crutchlow said the conditions had been “perfect” in FP2, yet stressed that even light rainfall during the weekend could cause dew to build up, which would lead to higher humidity while track temperatures dropped. “Track temperature, as we saw in the Moto2 test last week, 17-18 degrees [Celsius] at 8,” he said. 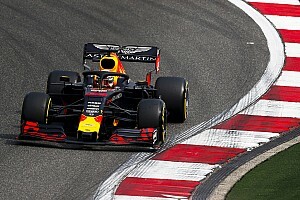 “In our test there was I don't know how many, 12 crashes, after 7.30. You can imagine our feeling about it. “I love this race, I love Qatar, the way that they do it. “It makes a good race, but if the dew on the track is like sometimes it can be, they won't have any finishers. His LCR teammate Takaaki Nakagami agreed with the Briton, saying: “For sure 7 will be better, more safety. Existing television commitments were reportedly key to race direction's refusal to grant a change in start time. It is, however, understood that series promoter Dorna has assured riders it will explore the possibility to revert to a 7pm start next year.